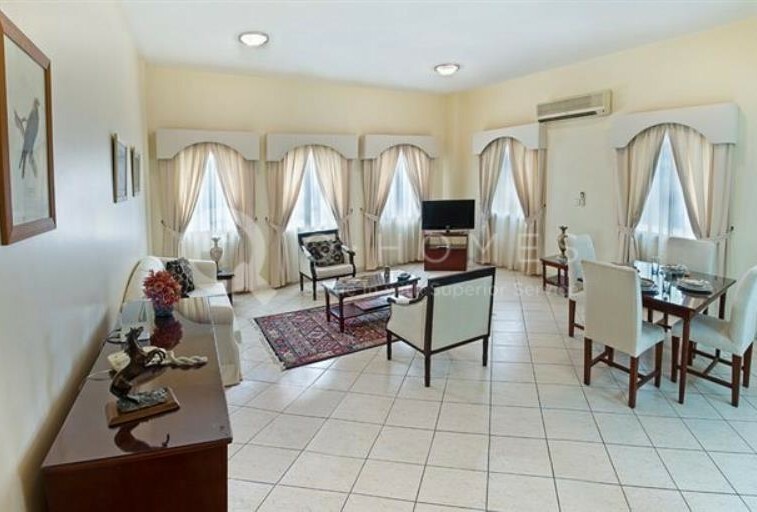 This fully furnished apartment is located in Al Asmakh. 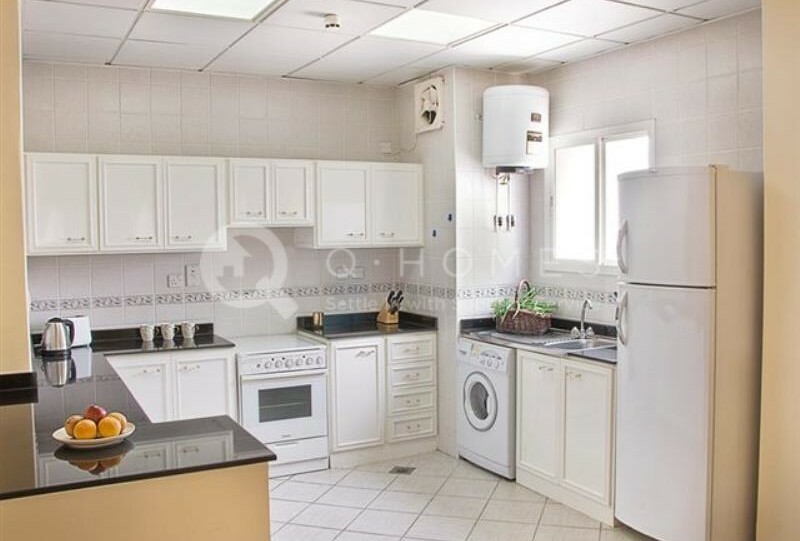 It consists of living and dining area, kitchen, 1 bedroom and 1 bathroom. 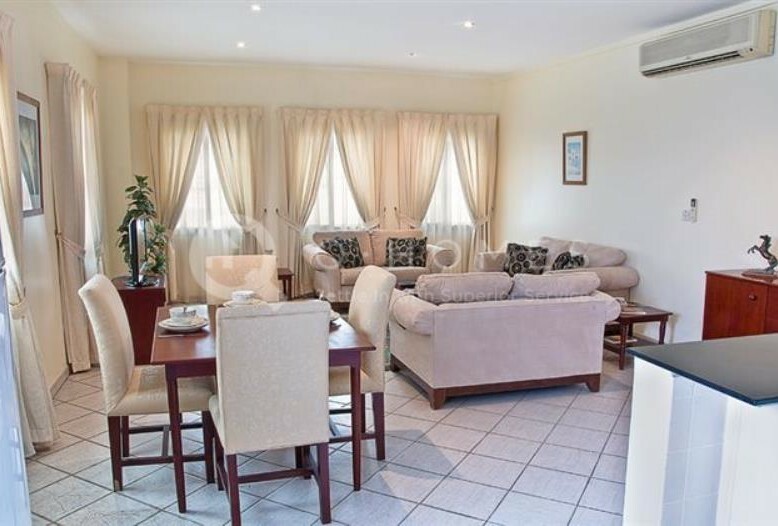 The living and dining area is an open plan. The kitchen is equipped with major appliance. 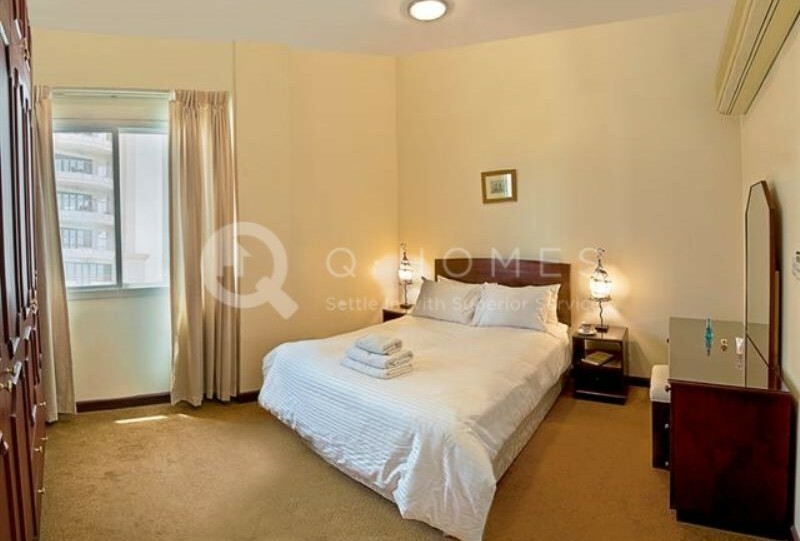 Its location is very close to popular restaurants, banks, shopping souks, Corniche. ** No Agency Commission.